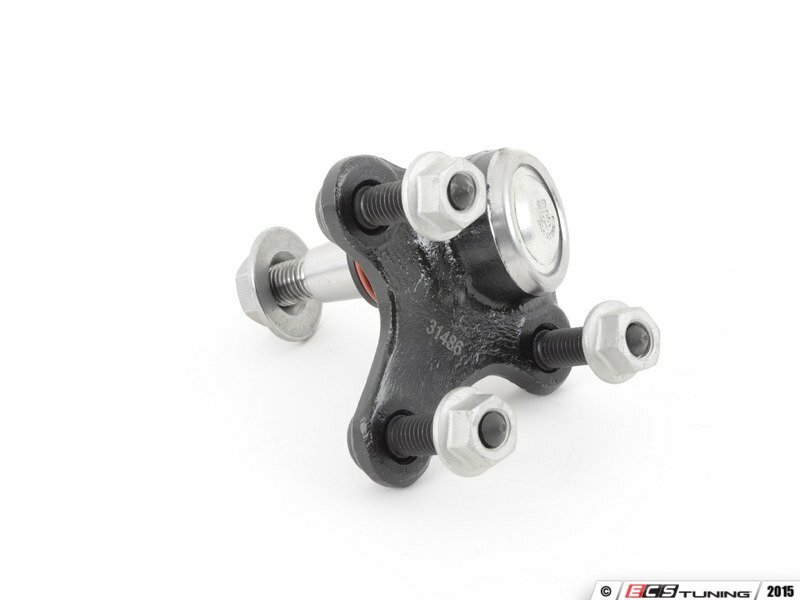 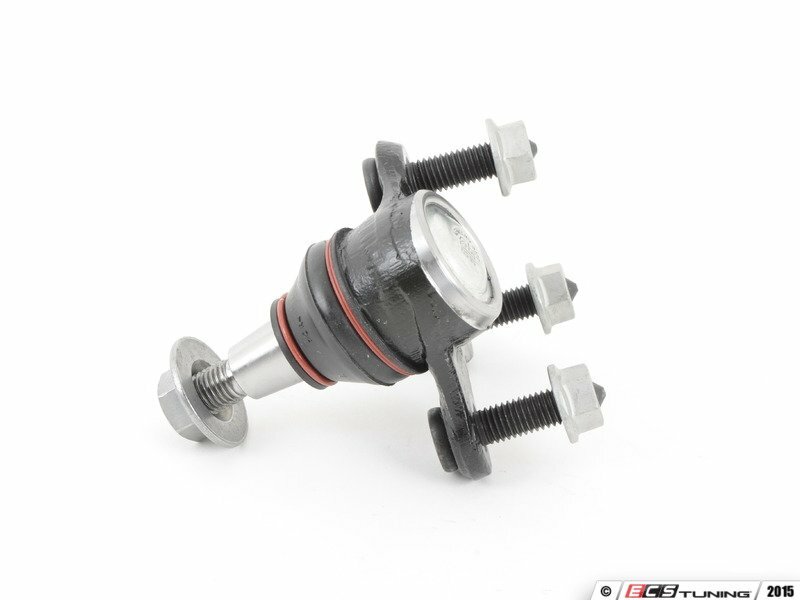 This ball joint is made by Volkswagen/Audi, so it's a factory direct piece that will fit perfectly and provide years of trouble-free service. 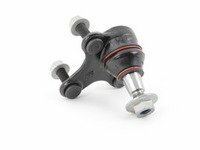 Some ball joints are pressed in, while others are bolted on. 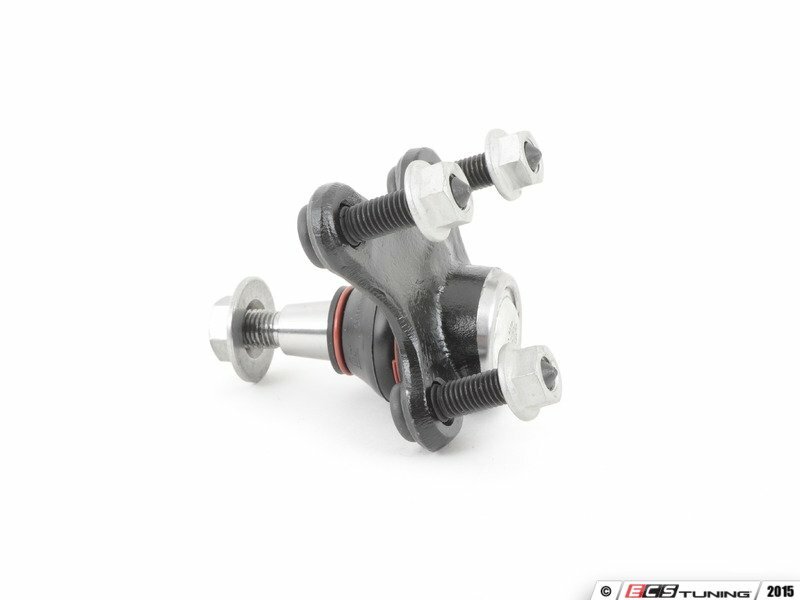 If you do not have the capability to compress the ball joint out, take it to a local shop to have them press out the old and press in the new.